The coalition of over 30 leading health charities has released a joint statement, calling the Government’s decision ‘very disappointing’. The Obesity Health Alliance (OHA) is comprised of Diabetes UK, British Heart Foundation and Cancer Research UK, as well as a number of other prominent charities, campaign groups and medical royal colleges. Their aim is to combat and prevent obesity-related illness and encourage adoption of healthy living practices, in a nation in which almost two-thirds of adults are overweight or obese. 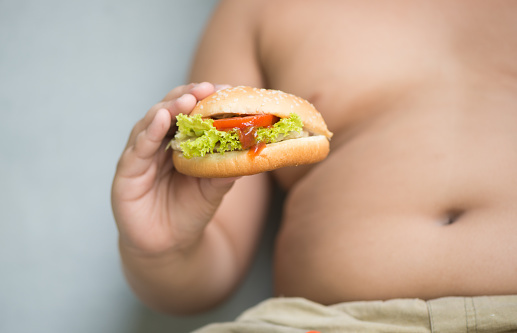 Released yesterday (Wednesday 20th July), this joint statement expresses the OHA’s displeasure at what is just the latest in a long line of delays to the Government’s Childhood Obesity Strategy. Originally slated for release in December 2015, the publication date has since been moved three times. It is now due out in the autumn. “It is very disappointing that that the Government has once again delayed the publication of its Childhood Obesity Strategy. For the sake of our children’s health it’s vital we tackle the obesity epidemic which is jeopardizing their future wellbeing.